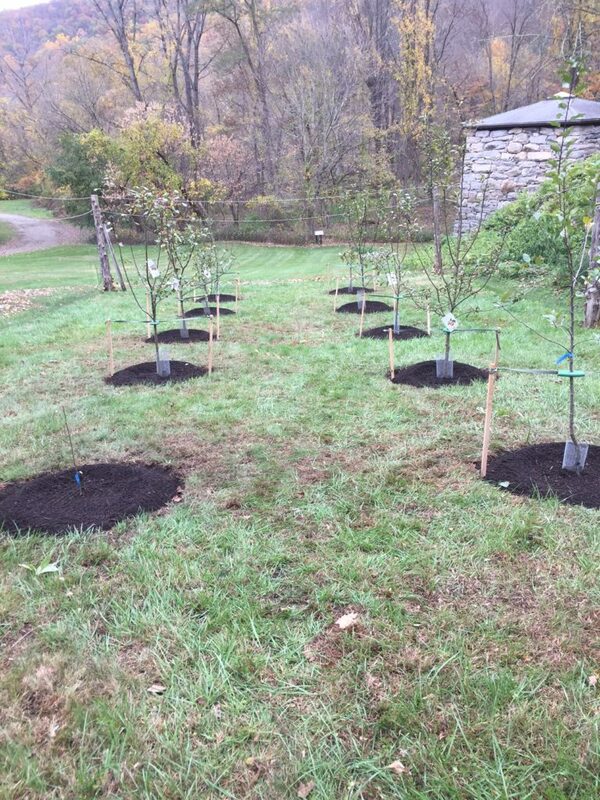 Our thanks to Darrell Cherniske of Kent Greenhouse and Gardens. 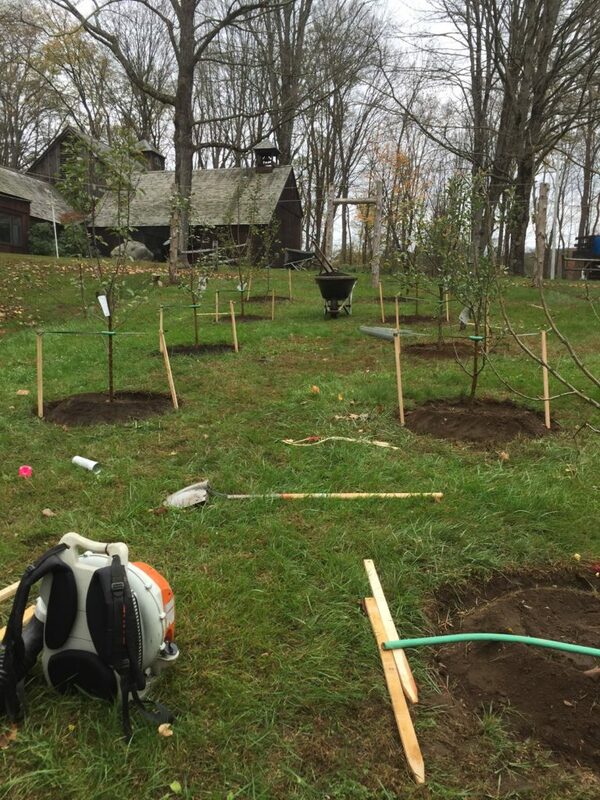 Darrell did an amazing job getting the heirloom apple orchard ready for winter. The trees never looked better! Thank you from all of us on the board of directors of the Friends of the Eric Sloane Museum.